If you are having issues with videos in Tekla Structural Designer Help it maybe that you do not have the correct Flash Player plugin installed. Unfortunately most browsers require an additional plugin to be able to support Adobe Flash Player and the Adobe Air browser that Tekla Structural Desginer Help utilizes is no different. Do I have the right Flash Player plugin installed? 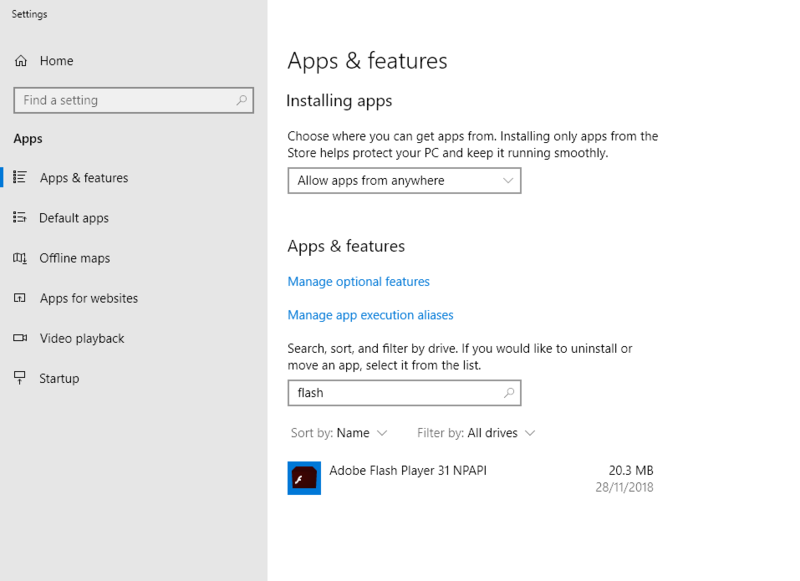 The Adobe Air browser requires the NPAPI Flash Player to be installed.